Why Should I Use an Architect? Your home is probably the most valuable asset in your portfolio, so if you are considering making any significant changes or enhancements to your property it is worth considering the benefits of instructing a qualified architectural practice such at Baillieu Architects. Knowledge and Expertise: Architects are highly skilled, professionally trained experts when it comes to understanding client briefs and realising their dreams. Architecture and construction is an extremely complicated business which goes way beyond putting together a few drawings. A good architect will help you save money and guide you through the process every step of the way. Budget and Vision: We can help you realise your project brief within your budget because we understand the costs associated with construction. We can help you to focus on your vision and work out what will work within your budget. We are also experienced at advising on the scope and necessity of other consultants’ services. A building project is a long-term investment and we want to help you maximise your return and get the very best results. 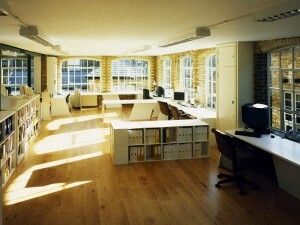 Creative thinking: We have been trained in the art of space planning. We understand space and how buildings flow. Getting to know the client is an essential part of the process. We will listen to your aspirations and creatively develop a design which works within your budget and meets your expectations. We are trained to un-tap the potential in your building project. Where expectations don’t match budget limits or feasibility we can think laterally and suggest new ideas which will work for you and your family. On-Site Project Management: Architects understand the build process inside and out. Once a project is on site we can keep a watchful eye on construction works. Typically, numerous questions will arise from the building contractors from the start of the works. We can effectively and efficiently answer these for you, thereby keeping your project on track. We can also help you comply with client obligations relating to health and safety regulations, building control and planning. Little Black Book: Our strong relationships with contractors, builders and trade suppliers means that we can assemble, coordinate and manage your project team through the design and construction process safely. We have established strong working relationships with our consultants built on trust and good workmanship. Baillieu Architects is a RIBA Chartered Practice based in Hampshire headed up by lead architect Sarah Baillieu. Sarah has over 15 years of experience in the residential and commercial sectors. At Baillieu Architects, we undertake projects of ALL sizes in the residential sector for private clients, landowners and developers. We offer our clients a full range of architectural, interior and project management services. 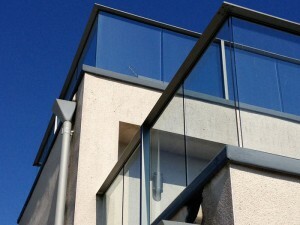 We are based in Headley, Hampshire and cover architectural projects in Hampshire, Surrey and West Sussex. We have extensive expertise working on listed buildings, properties set in Areas of Outstanding National Beauty (including the South Downs National Park) and buildings located in conservation areas. 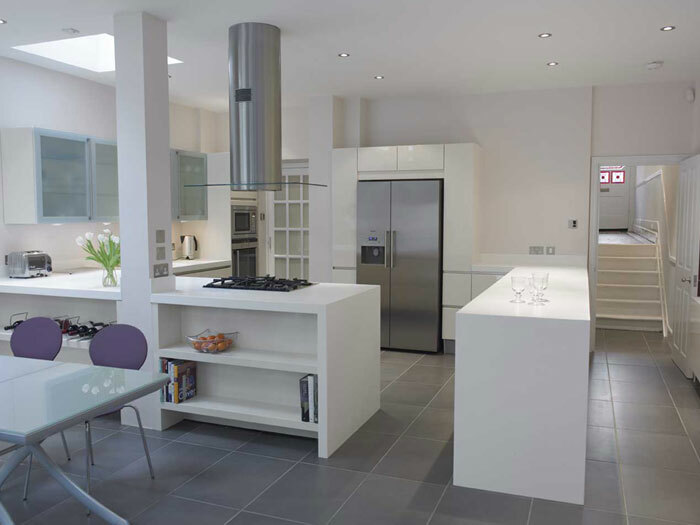 Our team has added value through efficient space planning to a variety of projects from new build homes to residential extensions. We also have commercial capability in mixed-use and retail developments. Our philosophy rests on the belief that every project is unique. Our team will bring a fresh and dynamic approach to creating a bespoke solution and environment that works for you. 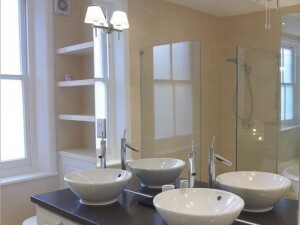 Our purpose is to deliver projects of the highest quality on time and on budget with integrity and attention to detail. It is important to us that you are 100% happy with your project. We can provide our clients with a full architectural service, taking the project from the initial feasibility stage, through design, planning, building regulations and procurement to on-site project management. We can adapt to suit your needs. Should you want to take a more hands-on approach to your project, then we can tailor the service to meet your specific requirements. With many years of experience in interior design architecture, we can assist our clients with interior layouts, design, lighting, flooring, colour schemes and kitchen and bathroom specifications. With careful consideration and attention to detail, we will help you realise your vision. At Baillieu Architects we are passionate about sustainability and how our projects can give back to and benefit our local community. We are excited about our recent work at Stepping Stones School, in Hindhead, Surrey. Stepping Stones School was set up by Larry Sullivan and Sandy Seagrove, whose daughter has hemiplegia. They set up the school when they realised that their daughter was not thriving in mainstream education. They wanted to create a place where children like their daughter could learn, in a safe, positive, environment that specifically provided for their social, physical and educational needs. Stepping Stones offers a unique setting for those children who find the hectic pace of a mainstream school too challenging and yet would find the curriculum and peer group offered by a fully fledged special school too narrow or too limiting. Baillieu Architects approached Stepping Stones, about a year ago to offer our architectural and design services on a pro-bono basis. They told us that they were keen to redevelop the playground on the site which occupies the lower school at their Tower Road site in Hindhead, Surrey. 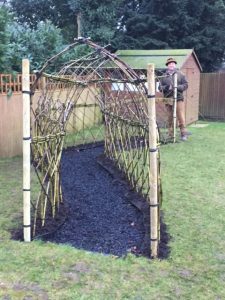 Their vision was to create a haven of sensory play and exploration where the children could enjoy spending time, be physically active, interact with their natural surroundings and play in a wide variety of means. 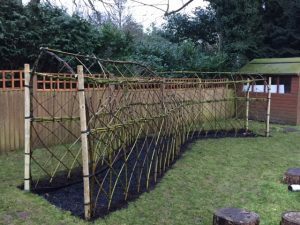 An important factor was that the children could also take part in the project and take ownership for the re-creation of their playground. 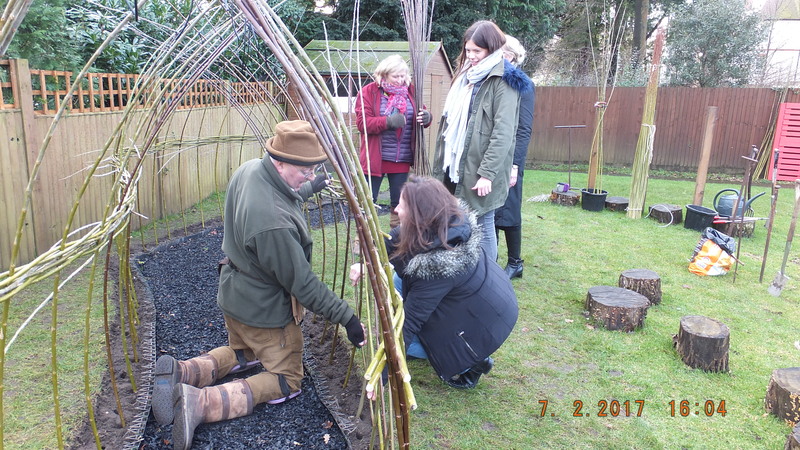 As the brief involved the participation of the children we contacted Creative Willow, a husband and wife team whose expertise lies in creating living willow play structures in the form of a workshop. 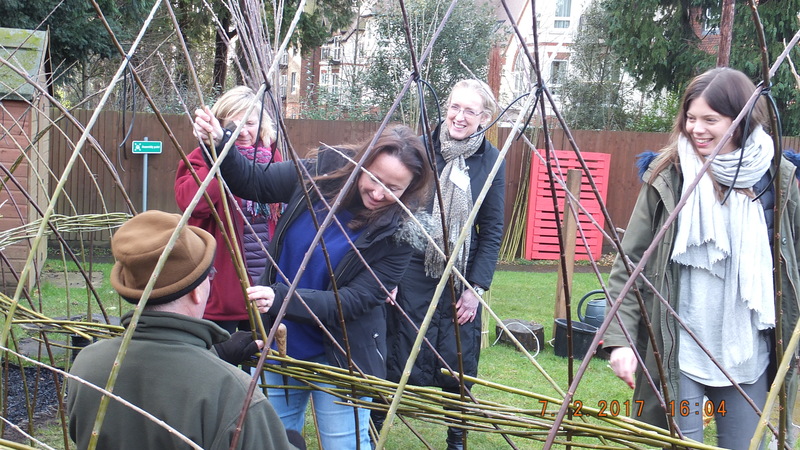 Stepping Stones opted to build a living willow play tunnel at their site as part of the redesign. 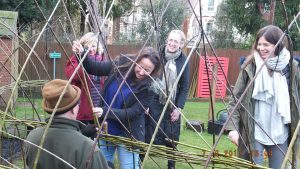 The project took the form of a 2-day workshop led by Ganesh and Elaine of Creative Willow, who are passionate environmentalists and teachers. 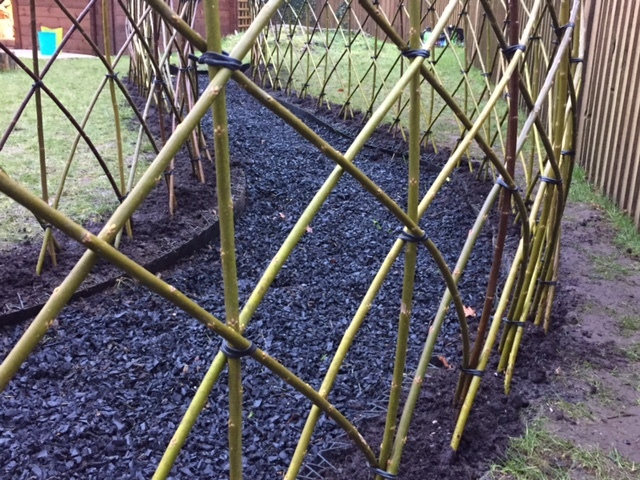 The children, teachers and the team from Baillieu Architects all pitched in to help dig a willow wall and weave the willow tunnel. 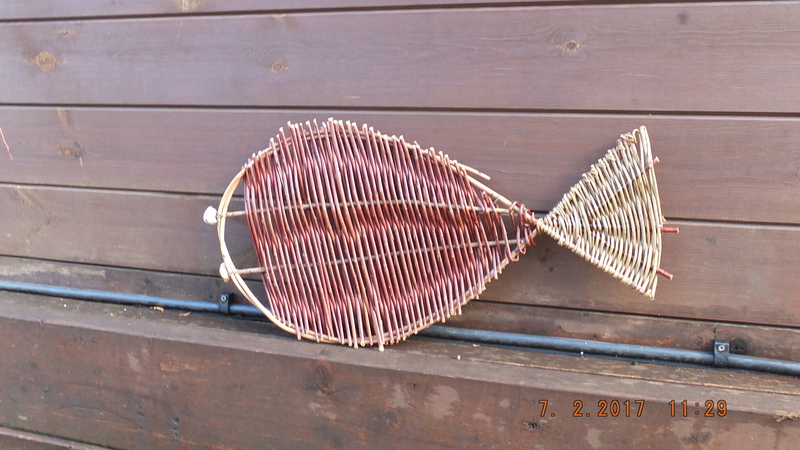 We also learnt how to create living willow pencils and fashioned star and fish shapes out of willow to decorate the playground environment. In addition to the willow play tunnel, we have planned a sensory world of possibility and exploration for the play area. 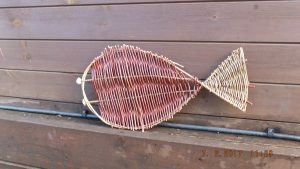 There will be a water wall for water play which the children will design themselves and a “grow your own” garden area. 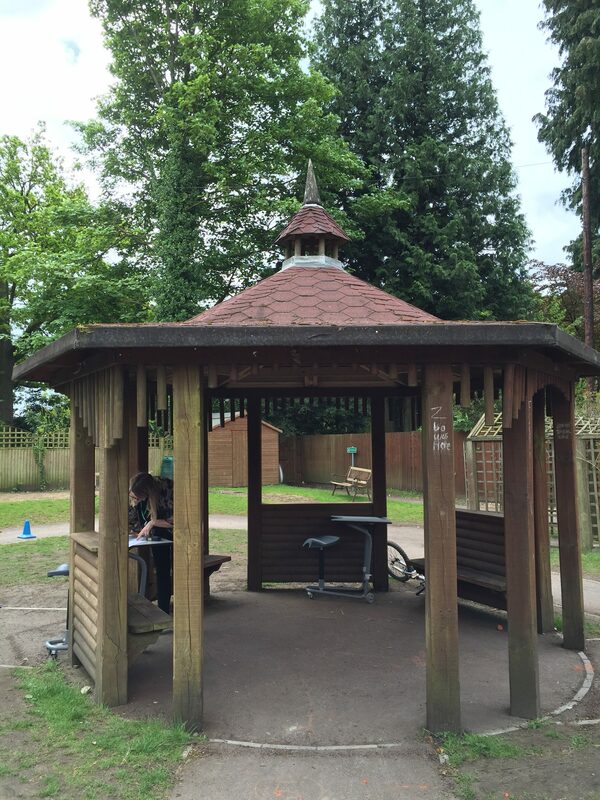 Moreover, the existing roundhouse will be redeveloped into a music pavilion with pentatonic musical instruments such a chimes, tubular bells and drums to provide the children with an opportunity for musical freedom and expression. 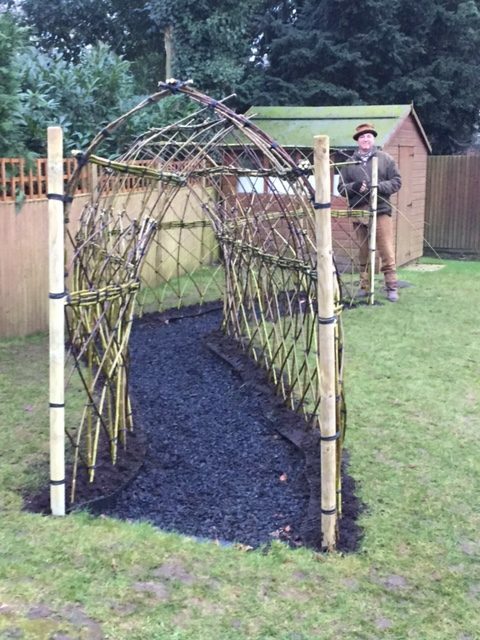 The Children will also continue to have the ongoing responsibility of maintaining and weaving new growth into the willow tunnel as it matures. Ultimately once the redesign has been completed we hope to have created a playground where the students at Stepping Stones will feel comfortable to explore, play and most importantly continue to be themselves. Hi, I’m Bonzo, the chief archaeological officer (CAO) of Baillieu Architects, specialising in excavation of ancient relics, and sometimes, burying a few of my own. I’ll be blogging here from time to time, giving you updates on the projects being worked on by Sarah and her team. Right now, the team is working on a large refurbishment and extension in Haslemere, Surrey – it’s a challenging site on the side of a steep hill, and I am looking forward to getting paws on with the ground works. We’ve just submitted another large extension and refurbishment project to East Hampshire District Council for planning permission and we’re at the early stages of a barn conversion in the heart of the South Downs National Park. If you’d like to follow me, you can, but you’ll have to be quick, because I’m half whippet! PS I’m not on Twitter.